Body corporate issues regularly turn up in court. 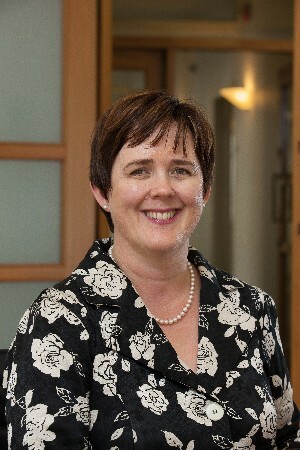 So Auckland District Law Society president Joanna Pidgeon explains what investors need to know about them to avoid ending up in a legal battle. Investing in properties that are part of a body corporate can be an easier first step onto the property investment ladder than buying a stand-alone investment property. However, it means you will not be making decisions on your own as you are buying into a group of co-owners. All too often body corporate matters become mired in legal proceedings. If you want to avoid going down that path, there are a few critical things to look out for when investing in a body corporate arrangement. When you purchase a unit in a body corporate you are buying into a community of owners. So, first up, always review the body corporate minutes; what do they suggest the dynamics are like within the complex? There can often be different factions within a building, such as commercial versus residential in a mixed use building, or investors versus owner-occupiers. They may have different views on maintenance expenditure. Do the minutes show that while issues may crop up they are resolved, or are there intractable differences? Are the differences handled professionally, or is there appalling behaviour? Fractious body corporates can slow down decision making and increase overall costs, which impacts on your investment return. If you are buying into a development where there may be a lot of units leased or managed by a single operator, there may be a “power block” of votes. That’s where votes at AGMs may be proxy farmed. This can make it hard to make decisions which are against the interests of that party. An example of a situation where this can happen is in some serviced apartment hotels. Can I offer on more than one property at a time?